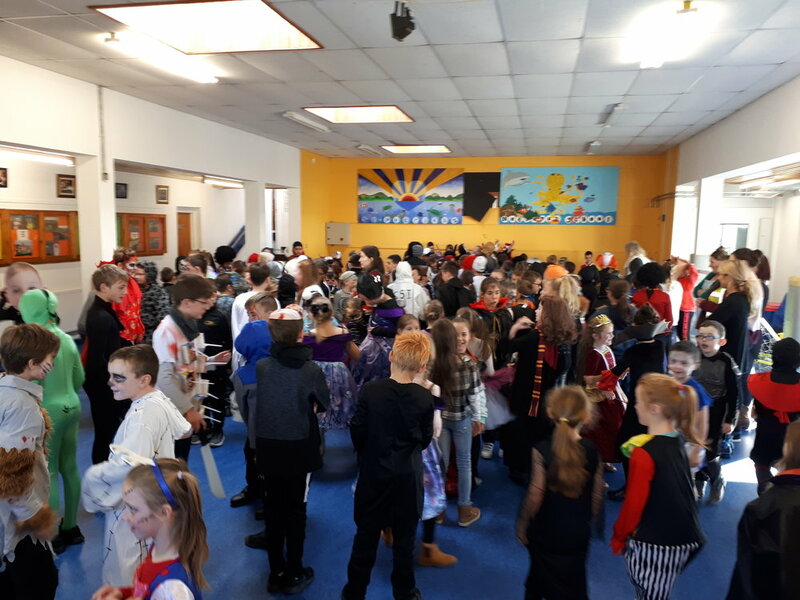 A big thank you to all the children who went to great lengths to dress up for our "Monster Mash" in the hall today. We were even honoured with a visit from American President, Donald Trump! The little monsters were out in force too!